The VMC® Half Moon Long Shank Jig features a dome-shaped head for seamless presentations and precise rigging. 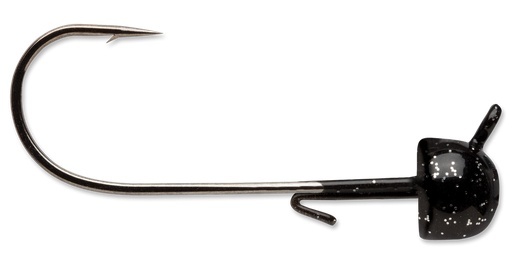 Sporting a traditional round bend design, the hook is forged from super-strong, lightweight Vanadium® Steel. The same material used for hard wearing Formula-1 engine parts, it offers up to 25% increased strength over normal hook materials. 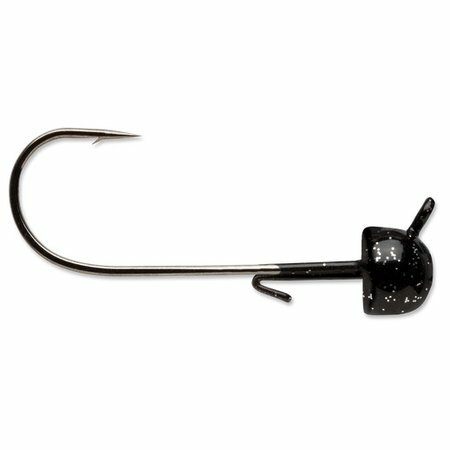 Available in a variety of sizes and color options to suit your fishing conditions, the VMC® Half Moon Long Shank Jig is also equipped with a 60 degree rotated line-eye for greater control and fewer snags.